Want to make a turkey like a chef? 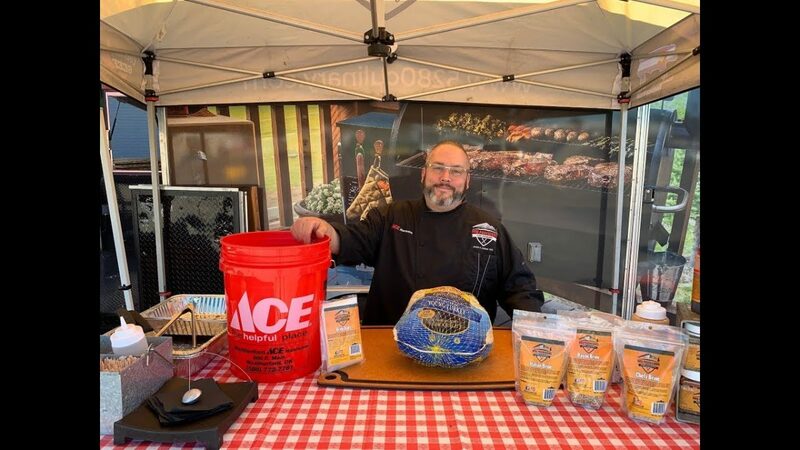 Let Ace’s Grill Expert, Chef Jason, guide you on how to use a Traeger grill to accomplish a memorable turkey that will leave guests coming back for more. Learn how easily it is to brine your turkey, the best settings for your Traeger and a gravy that will leave to many clean plates in your feast.